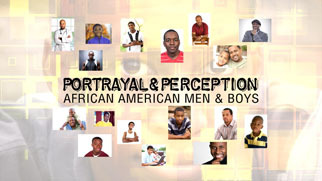 The eighth installment in WQEDs Portrayal & Perception documentary series focuses on efforts to attract more African American men into the teaching community, including non-traditional teachers who use methods outside the classroom to produce better social behavior among African American males. Elizabeth Black abandoned a promising Pittsburgh art career to join American Red Cross efforts during World War II. She proposed a unique project to sketch soldiers throughout Europe and send the treasured portraits to worried families back home. 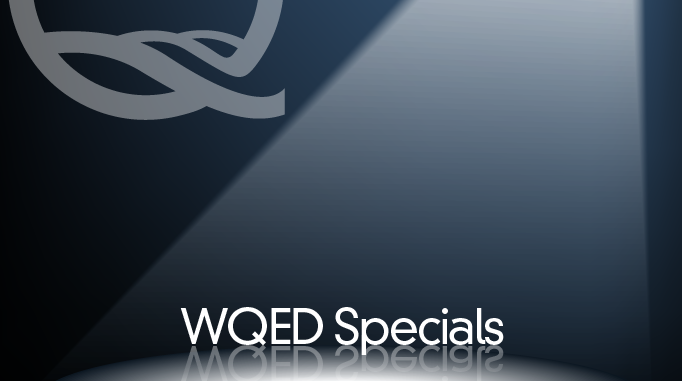 Seventy years later, Black’s son uncovered her fascinating memorabilia and shared it with WQED. The poignant story unfolds as we explore Black’s lost art career, seek out elderly veterans who encountered Ms. Black on the battlefield, and present to amazed and appreciative families - portraits that never arrived. What happens when kids under age 8 watch TV and are exposed to screens? We&amp;rsquo;ll discuss current research and practical considerations of exposing children to media during the early childhood years, explore the impact of educational screen time on kids of various backgrounds, and offer iQ: smartparents some tips for raising young children in our media-rich environment. The Pirates have always been a big part of Pittsburgh's sports history. Now we introduce five local men who have witnessed most of it firsthand. Phil Coyne started working as an usher at Forbes Field in 1936. He's still ushering today at the age of 95! Phil and four of his longtime colleagues share their stories - from the ballparks, to the players, to their favorite Pirates memories and more. It's a unique look through the eyes of the other boys of summer. Football is a rite of passage for many Western Pennsylvania high school students. But along with the opportunities, camaraderie and other benefits of the sport comes the risk of injury. Concussion rates have doubled in the past decade. Is it because of more traumas on the field, or better diagnoses? This documentary shows how local sports programs and the Pittsburgh medical community are working to keep football players and other young athletes safe and healthy.